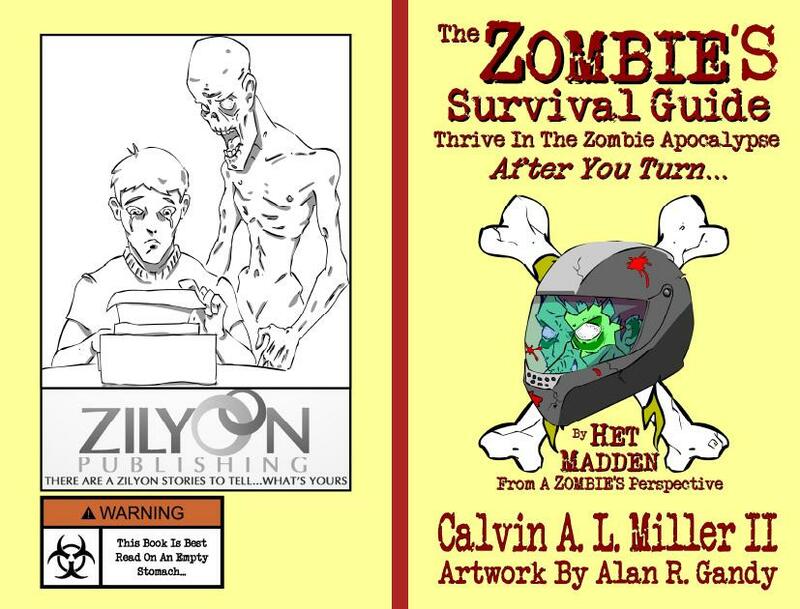 Zilyon Publishing :: Learn Before You Turn for under 8 bucks!!! « Ted Dead, Just Your Everyday Zombie, now on Zombiefiend.com!! !